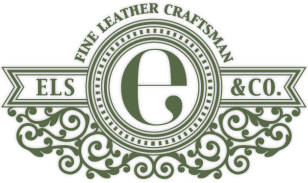 At Els & Co. we believe that merely holding and smelling the sweet polish on the leather of a well made product can satisfy the soul. 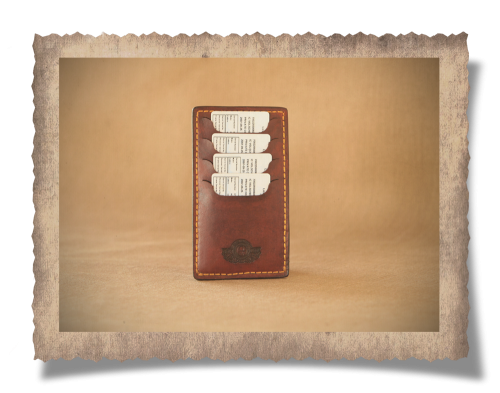 With our Elliot License Card Holder you'll never have to search for a license again. We believe in the abilities of the millions of people of our beautiful country for whom there are no opportunities to lift themselves out of the squalor they live in. And so you’ll find a signature stamp on our products which is the initials of the craftsman who made it from start to finish. 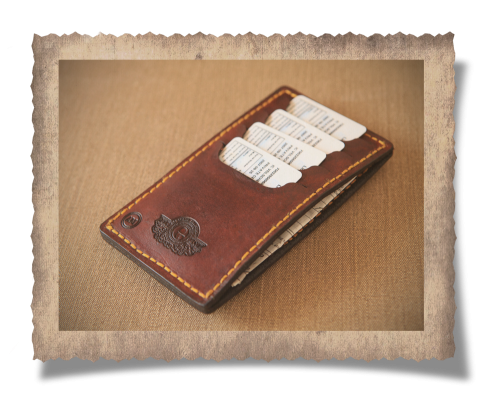 Slip your hunting license into a convenient pocket behind your license cards.